Jakob Dynnes Hansen, CFO of Galecto, will be presenting at DK Bio2019 New York City April 10-11. DKBIO is a leading life sciences conference where innovators, business developers, and investors can have thoughtful discussions around the realities of international business and medical development. The two day meeting brings together leaders from Denmark, Europe, and the US and aims to drive international investment and collaboration. 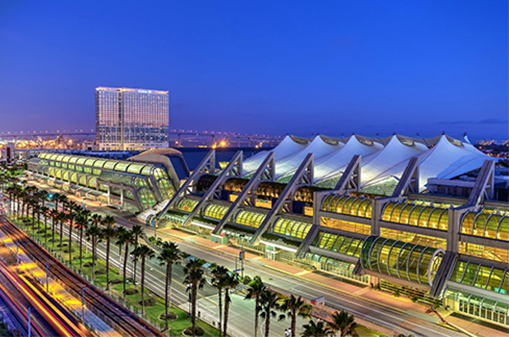 Frederik Zetterberg, Galecto’s Director of Chemistry, will be presenting at ACS National meeting in San Diego, August 25-29, 2019. ACS National Meetings are where chemistry professionals meet to share ideas and advance scientific and technical knowledge. By attracting thousands of chemical professionals, the meeting provides excellent opportunities for sharing your passion for chemistry, connecting with the world’s largest scientific society, and advancing your career in this ever-changing global economy. 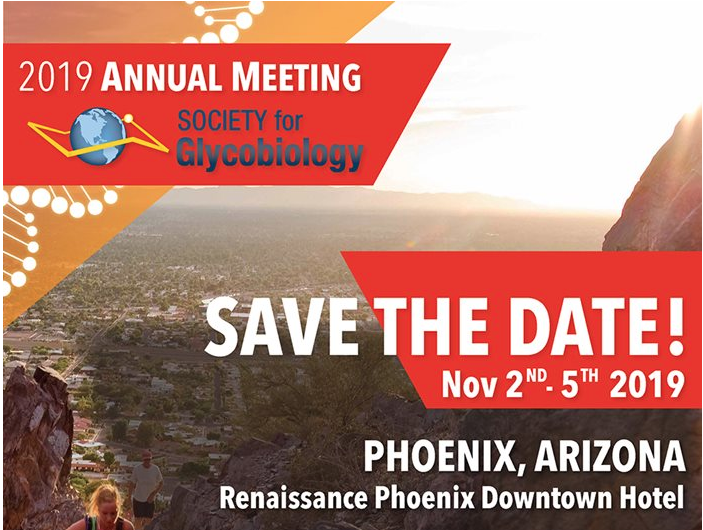 Frederik Zetterberg, Galecto’s Director of Chemistry, will be presenting at the Society for Glycobiology, annual meeting in Phoenix, Arizona. Galecto develops galectin modulators for the treatment of severe diseases, including fibrosis and cancer. The company, founded in 2011, builds on more than 10 years of research into galectins and galectin modulators, which combined with a strong patent estate gives Galecto Biotech a unique platform.